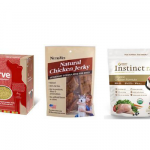 Last week, the Maryland Department of Agriculture issued a stop sale order on Stella and Chewy’s freeze dried chicken patties dog food, which tested positive for Listeria monocytogenes. but I’ve got a bigger issue with this. … in raw foods only. 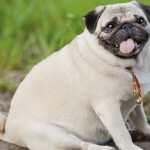 The FDA says it’s concerned about the growing number of dog and cat owners who have begun feeding raw diets to their pets. 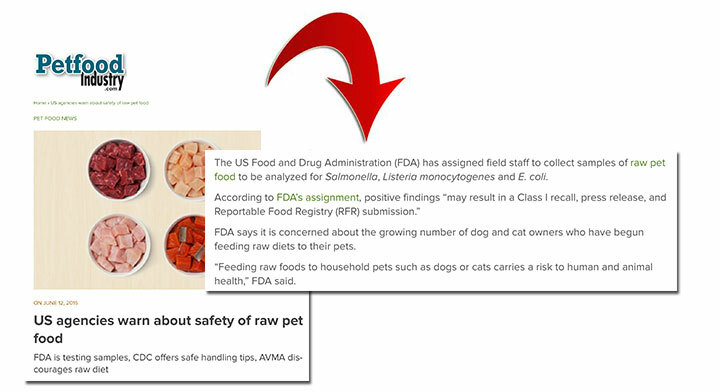 Hypothetically, raw foods would be more prone to bacteria, but the FDA itself is finding that cooked pet foods and treats are equally likely to be affected! 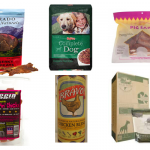 Out of all the dog food recalls in the last year, half of them were cooked or dehydrated foods and treats. If this is the case, why is the FDA testing only raw foods? 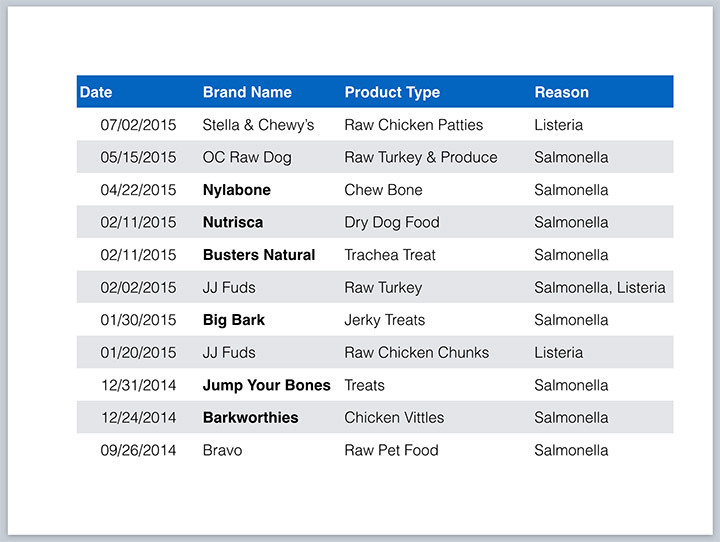 There is zero reason to single out this type of pet food, based on their recalls to date. So the million dollar question is why are they doing it? I’d like to think pet owners are smart enough to wash their hands after handling raw foods … and let’s face it, we’ve been handling raw foods to our families for centuries without any real issues (even though grocery store meats are much, much more at risk for salmonella, E. coli and listeria than raw pet foods). But who would think to wash their hands after handing their dog a Nylabone or dry dog food? These foods are just as likely to harbor dangerous pathogens according to the FDA’s own testing results, so it seems to me that this would be the higher risk to humans. But the FDA is ignoring their own testing results and they’re singling out raw foods. What’s The Real Risk To Humans? 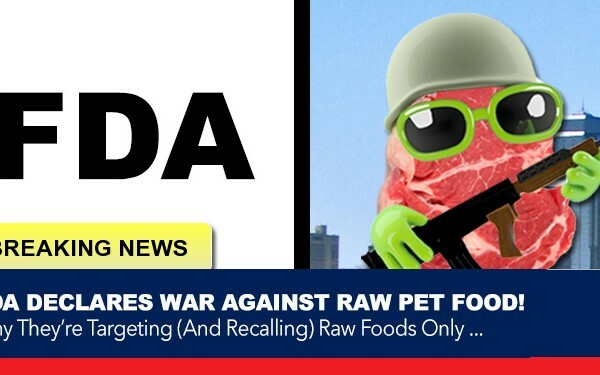 The war on raw is on … yet the FDA appears to have zero evidence that raw pet foods are more apt to harbor harmful bacteria than cooked pet foods … or even raw foods for human consumption. 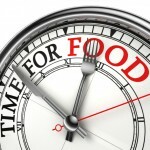 Where do they think raw feeders will get their foods if they shut down commercial raw suppliers? 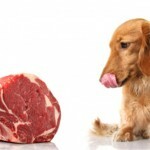 If we start feeding grocery store meats to our dogs, the ridiculously small risk of salmonella will only go up. 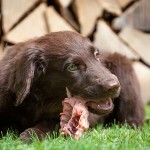 If you feed raw, please continue to show your support to the fine folks making raw pet foods. Never forget, their profits are minuscule compared to the kibble folks. The people making the kibble are the people with all the money. Dana Scott is a writer for several dog magazines. She also breeds Labrador Retrievers under the Fallriver prefix and has been a raw feeding, natural rearing breeder since the 90’s. She is an advocate for natural health care for dogs and people and works tirelessly to educate pet owners so they can influence veterinary medicine and change current vaccine, food and preventive health practices.